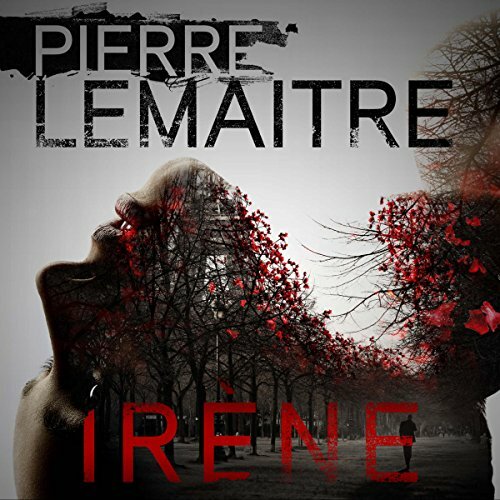 Showing results by author "Frank Wynne"
Set in the in the atmospheric and squalid streets of Paris, Maigret sets out to prove the innocence of a man condemned to death for a brutal murder. 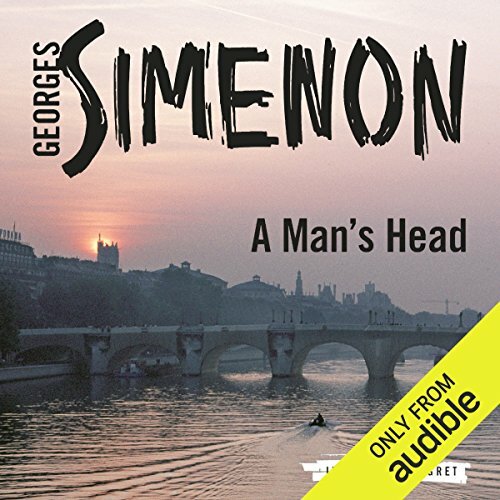 In another one of Maigret's unconventional and audacious plans, he arranges the escape of the condemned man in an attempt to prove his theory. 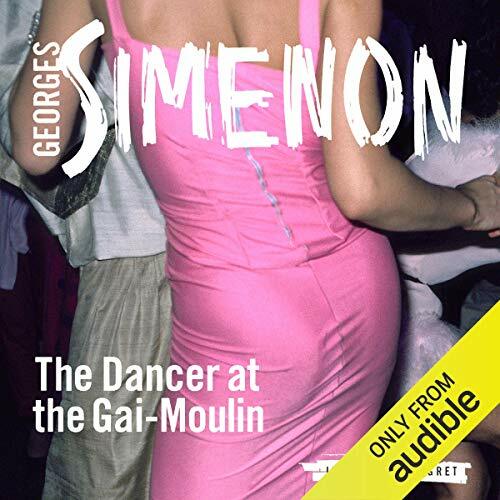 The presumed murderer goes on the run across Paris and its suburbs, dropping misleading clues along the way and leading Maigret into the labyrinthine twists of the mystery. 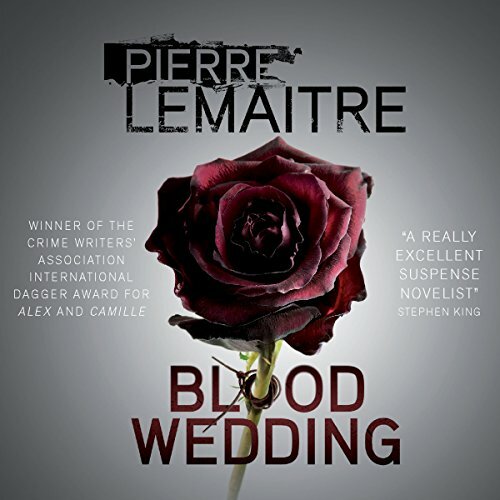 Winner of the CWA International Dagger. In kidnapping cases, the first few hours are crucial. After that, the chances of being found alive go from slim to nearly none. Alex Prevost – beautiful, resourceful, tough – may be no ordinary victim, but her time is running out. 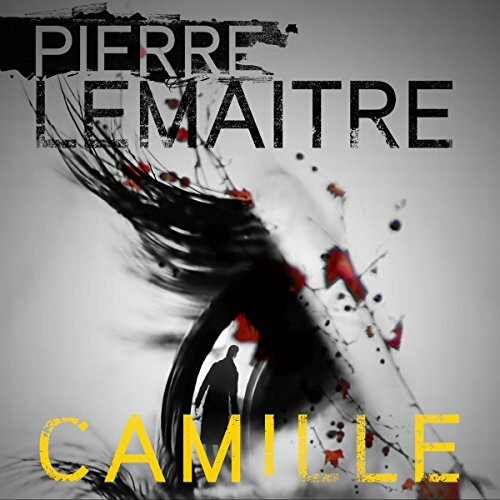 Commandant Camille Verhoeven and his detectives have nothing to go on: no suspect, no lead, rapidly diminishing hope. All they know is that a girl was snatched off the streets of Paris and bundled into a white van. 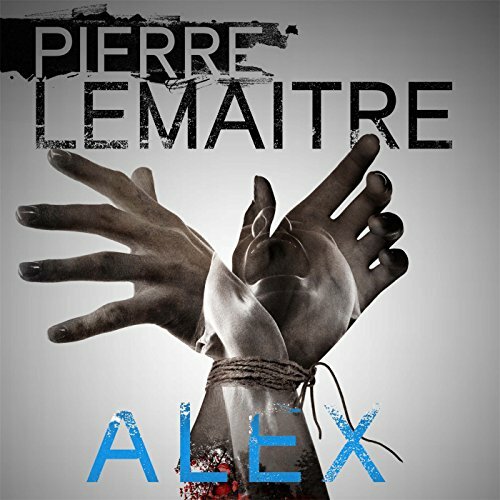 The enigma that is the fate of Alex will keep Verhoeven guessing until the bitter, bitter end. The Korticos are from a well-endowed pygmy tribe in West Africa; the Mandingas are descended from a tribe of tall Ghanaians. Both families have been brought to Cuba as slaves. 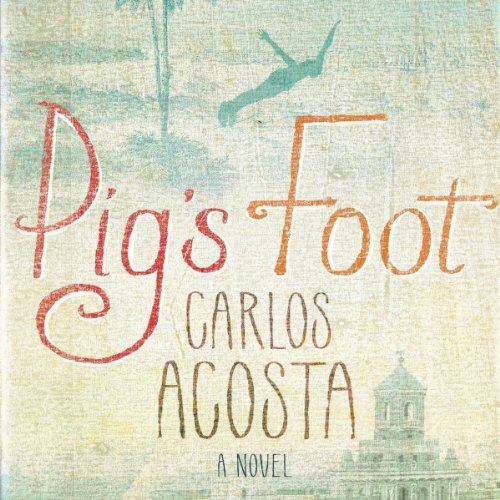 Oscar Kortico and Jose Mandinga, inseparable friends, marry a pair of sisters, and in the tiny hamlet of Pig's Foot (Pata de Puerco), five generations of these families will live out their colorful lives through the tumultuous sweep of Cuban history. 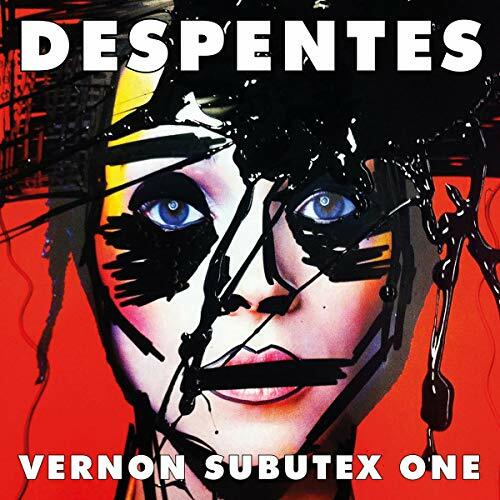 Who Is Vernon Subutex? An urban legend. A fall from grace. The mirror who reflects us all. 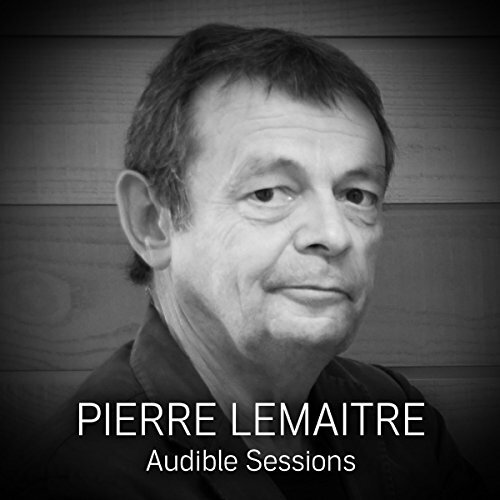 Vernon Subutex was once the proprietor of Revolver, an infamous music shop in Bastille. His legend spread throughout Paris. But by the 2000s his shop is struggling. 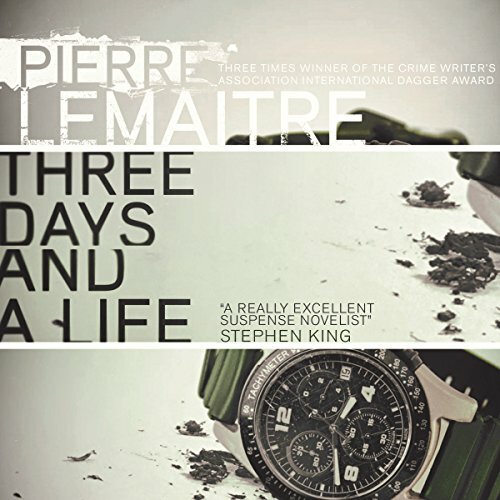 With his savings gone, his unemployment benefit cut, and the friend who had been covering his rent suddenly dead, Vernon Subutex finds himself down and out on the Paris streets. He has one final card up his sleeve. 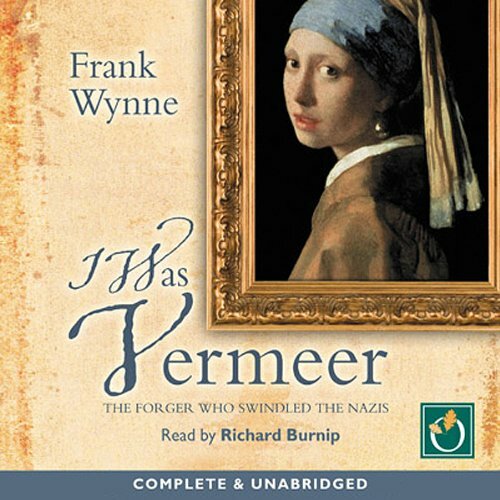 In 1945, a small-time Dutch art dealer was arrested for selling a forgery of a priceless national treasure - a painting by Vermeer - to Hitler's right-hand man. The charge was treason; the only possible sentence death. And yet Han van Meegeren languished in his dank prison cell, incapable of uttering the words that would set him free: 'I am a forger.' 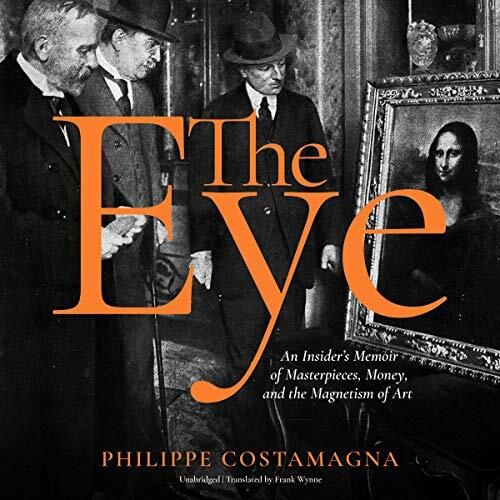 This riveting account of greed, hubris, excess, treason and fine art is the story of a failed artist and the greatest forger of all time.